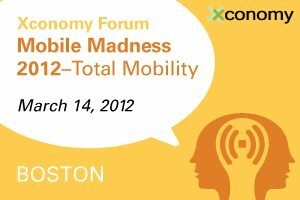 Here at Xconomy, we are gearing up for the biggest mobile event of the year in Boston: Mobile Madness 2012—Total Mobility, on March 14 at Microsoft NERD. I’ve been talking with a number of our conference speakers, taking the pulse of mobile innovation and getting a more complete picture of how all the pieces fit together. I’m happy to report that you all are in for a major treat—a jam-packed program of chats and networking that is perhaps the fullest in the event’s four-year history. I shall have to be ruthless with the timekeeping. Be afraid. In the mobile industry, everyone and their brother is trying to help businesses create and deploy enterprise apps. When last we heard from ViziApps (formerly known as MobiFlex) about half a year ago, the Wellesley, MA-based company was rebranding its first product, a browser-based visual system for creating native apps without coding. Now the company is rolling out a new version that can help businesses design Web and native apps that access data such as Google Docs spreadsheets and SQL databases. In the interim, ViziApps’ customer base has grown from about 2,000 to 3,500 companies, says CEO and co-founder George Adams. 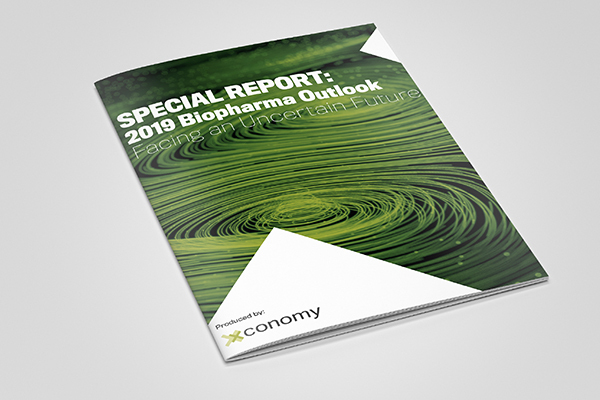 “It has become clear that [data integration] is a market requirement that we’re addressing that others are not,” he says. — Jeff Chow and Jeff Janer (former Third Screen Media guys) are cooking up something new and interesting at Charlestown-based Spring Partners, which is known for its digital organizer-notebook app Springpad. The wraps are still on, but let’s just say the new technology is a different spin on social apps: think knowledge sharing for “digital introverts” and others, Chow says. Plus their office building is pretty cool; I haven’t seen an elevator like that since about 1936. —LevelUp, the mobile payment and rewards network from the makers of SCVNGR, is quietly building its business around the country, to the tune of 100,000 users and a recent expansion to four new cities. What’s more, founder Seth Priebatsch has some much deeper ideas about mobile payments and the future of digital commerce. Such as: “Mobile payments are only coincidentally related to the idea of paying with your phone.” And “a decade from now, you will not have to pay money to move money.” Also in the works for SCVNGR: an office move from Cambridge to bigger digs in Boston.